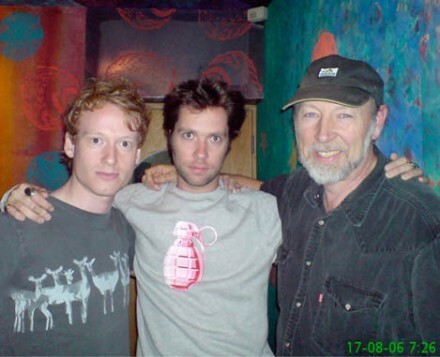 Tonight Richard Thompson and his band will be playing the Prospect Park Bandshell as part of Celebrate Brooklyn. Richard has long been one of my faves and even if you’re not familiar with his music, I higly recommend you check out the show, he’s a fantastic guitarist and a great songwriter. 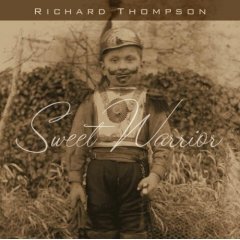 Richard has a new album out called Sweet Warrior, I haven’t heard it yet, but Drake liked it. (If you’re new to Richard’s music, you also can’t go wrong his 3 CD set, Watching The Dark). 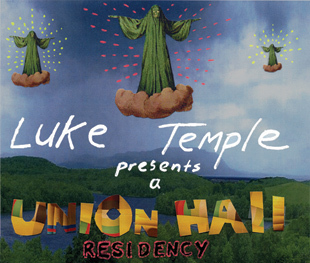 Also, if you’re going to be in the Park Slope area, tonight is the last night to catch Luke Temple at Union Hall. Advance copies of Luke’s new CD Snow Beast will be available and FLYING and PASCALLE will be opening. I am informed that there also may be some suftastic surprises.